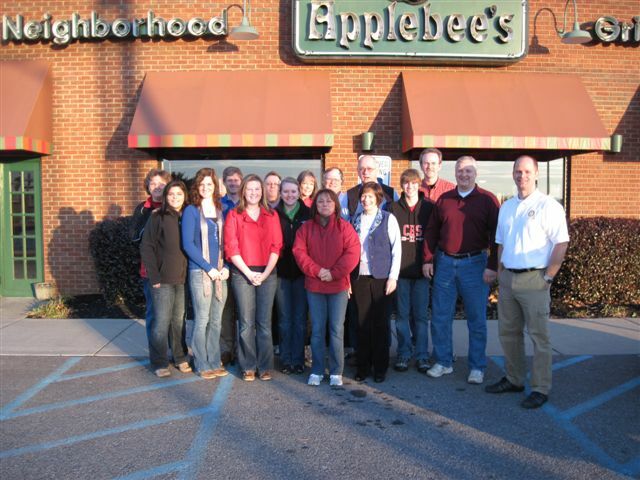 Description: Through a fundraiser sponsored by Applebee’s, Rotarians pre-sold pancake breakfast tickets for $5 each. On the day of the breakfast, Rotarians and Interact members gathered early at Applebee’s to learn how to efficiently serve customers. As ticket purchasers arrived, members greeted them, seated them and served them. For each person that showed up that day, the club reimbursed Applebee’s $2. For those who didn’t come, Rotary profited the entire $5. Purpose: To build community awareness, raise money for local use and have a joint project with Interact.